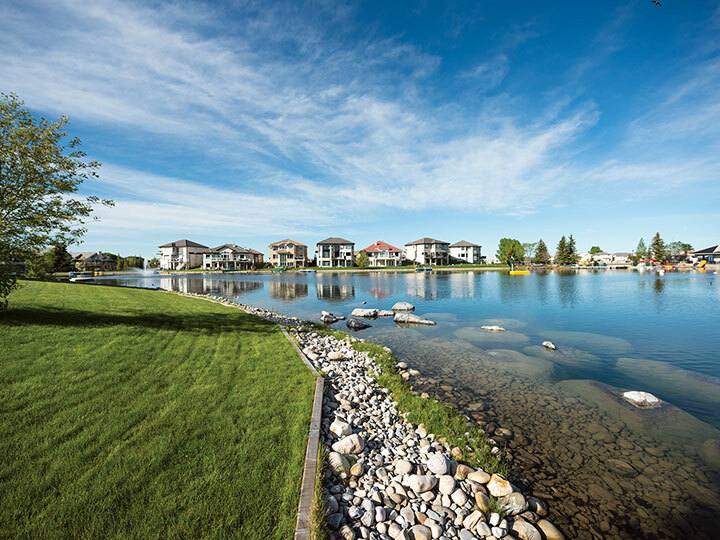 The southeast community of Mahogany has not only the largest man-made freshwater lake and beachfront in Calgary, but also a 5.3-hectare (13-acre) central park. The park will be bookended on one side by an urban village that will give residents a hip place to grab a java or window shop, and the lake on the other. Homes in Mahogany range from townhouses to exclusive estates on residential islands, with private lake access from all sides. Mission borders the Elbow River and boasts an eclectic mix of local restaurants, coffee shops, boutique shops, parks and pathways. With a small town vibe, right in the heart of the city, Mission is one of the most sought after communities to live in. 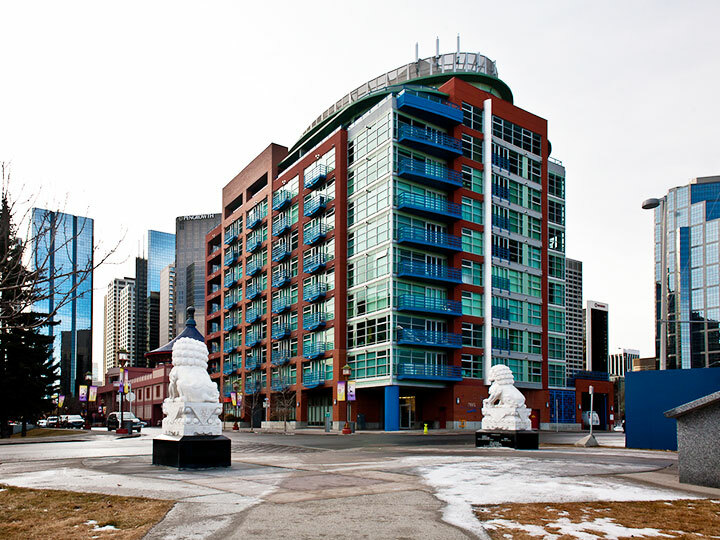 You can walk or bike around this pedestrian-friendly community to one of many yoga, spin or pilates studios, later indulge in some of Calgary’s trendiest restaurants and nightlife. Auburn Bay in the southeast is a quaint community built around a 17.5-hectare (43-acre) freshwater lake perfect for the family that loves to spend its spare time outside. Residents can scuba dive, row, canoe, pedal-boat, kayak or fish on the lake. On shore, there are beaches, tennis courts, picnic shelters, pathways and a spray park. It’s all anchored by Auburn House, a 16,000-square-foot residents’ association centre. Calgary already has one of the best pathway systems in North America, but there’s an increasing understanding that walkability is about more than just pretty paths. It’s about mixed use — being able to walk to school, work, shopping, restaurants and parks on real sidewalks. 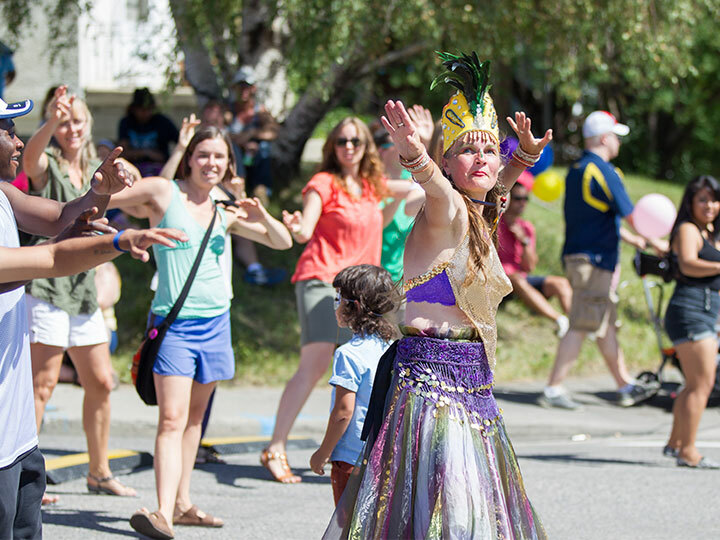 You’ll find you can work, play and shop all within walking distance in the centrally-located downtown area. 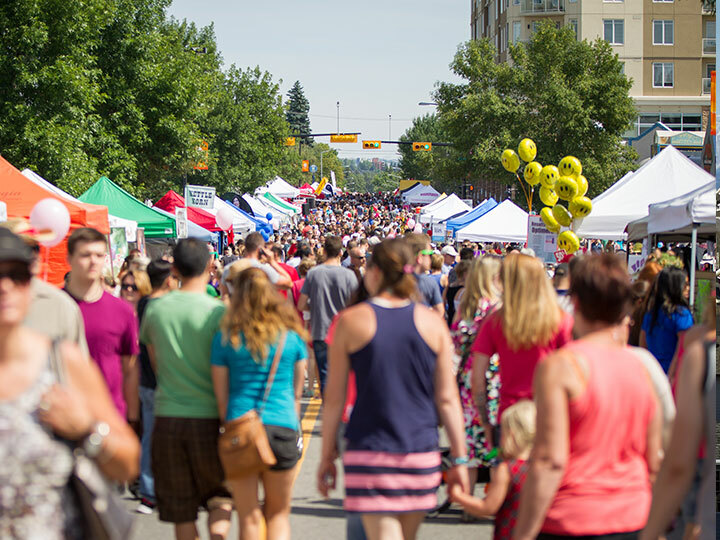 Calgary is home to over 150 community associations — non-profit societies governed by boards of directors that work to improve life in their neighbourhoods. These associations provide recreational, social and educational opportunities to their members, often in cooperation with the City of Calgary or community services like libraries. They also advocate for residents on issues related to building, development and community life in their particular area of the city. Calgary’s community association volunteer network is more than 20,000 strong — the largest pool of volunteers in the city. 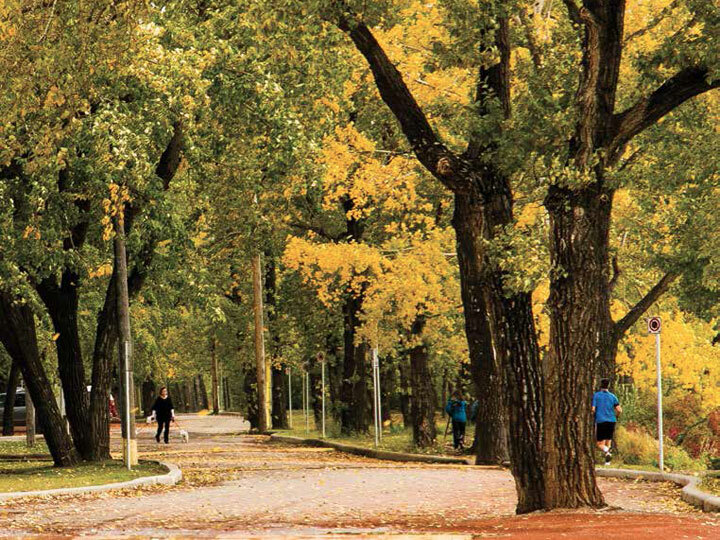 Each year, Avenue magazine surveys Calgarians about what characteristics and amenities are essential to a good neighbourhood. After compiling responses on everything from walkability and friendliness to commute times and parks, Avenue works with Leger Marketing to compare survey results to quantitative data from the City of Calgary, the Calgary Police Service and Walkscore.com. In this way, it identifies those neighbourhoods that best deliver on the qualities Calgarians have identified as the most important. The Calgary Region is home to approximately 1.4 million people in over 30 diverse urban and rural communities. Interested in life outside the big city? Municipalities surrounding Calgary include Airdrie, Banff, Black Diamond, Canmore, Chestermere, Cochrane, High River, Irricana, Nanton, Okotoks, Redwood Meadows, Strathmore and Turner Valley, and are home to some of the most scenic landscapes in the world.